I’ve been hanging around Central Park lately with this huge Pokemon Go crowd and there are a couple of things I noticed. 1. I was the only one using AR mode (it’s more interesting to me). 2. Everyone around my level spins their balls to make curve balls. So, I decided to see if they’re onto something. I turned off AR (Augmented Reality) mode. It takes a bit to get used to the perspective and gauge the distance of the the Pokemon. It’s also a lot less interesting than seeing the Pokemon in the real world. But it does mean you don’t have to worry about where you’re pointing your phone and can just focus on the Pokemon on your screen, since it’s always centered. 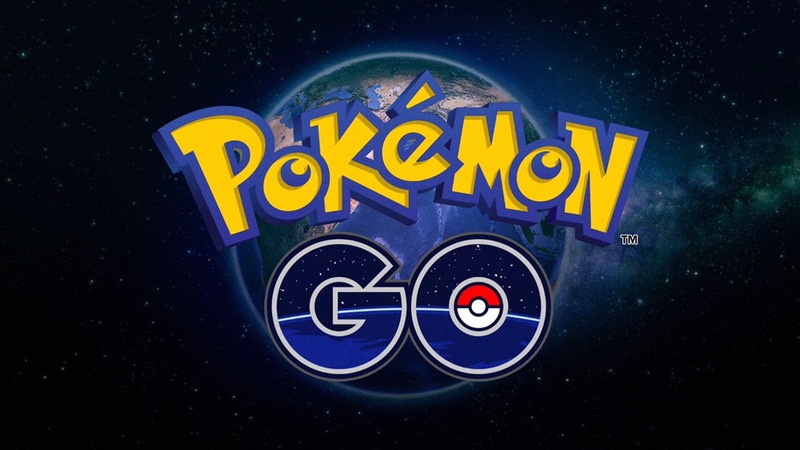 If your goal is to get lots of Pokemon and you care less about the AR aspect of the game, then you should be doing this. But I will definitely turn it back on when I’m exploring and want to get some cool photos with the Pokemon in my environment. I also started practicing curve balls on Pidgeys, Rattatas and other Pokemon at home. I’ve started to get the hang of it, but I’m not 100% sure it helps keep the Pokemon in the ball. I do recommend practicing with some regular Poke Balls when you have a big stockpile. That way when you’re out in the wild and need to catch something rare, you won’t waste balls practicing on it. I’ve yet to get both a Curveball bonus and a Nice/Great/Excellent Throw bonus. 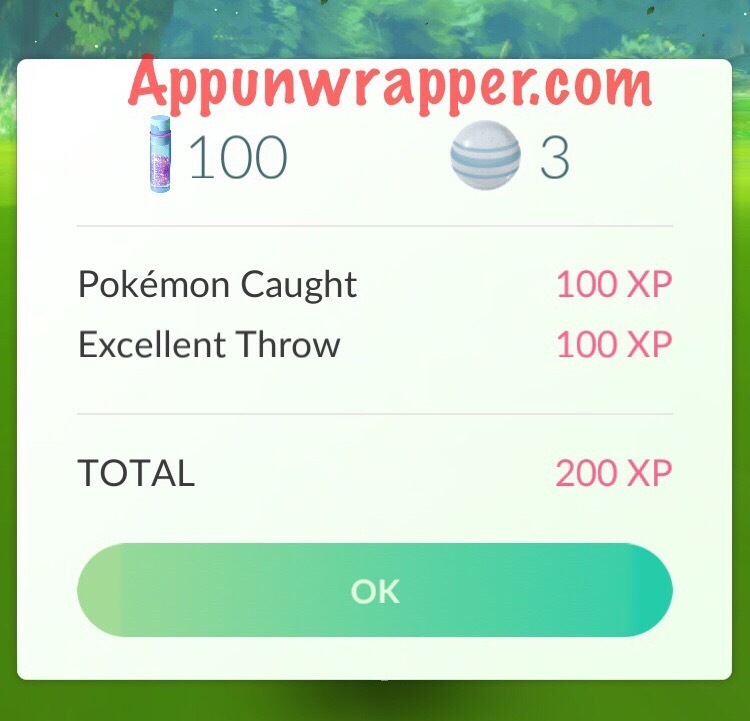 Curveball or Nice Throw give you 10 extra XP, while a Great Throw gives you 50 extra XP, and Excellent gives an extra 100! I’ve been getting more Great throws since I started practicing curve balls, and I suspect you might just not be able to get both bonuses together. But if you keep getting Great throws, that experience will really add up! I took some video of a curveball. You can see it sparkles when you spin the ball, but that doesn’t always turn it into a curve ball. I spin clockwise, then throw it off to the left so it spins around to hit the Pokemon. 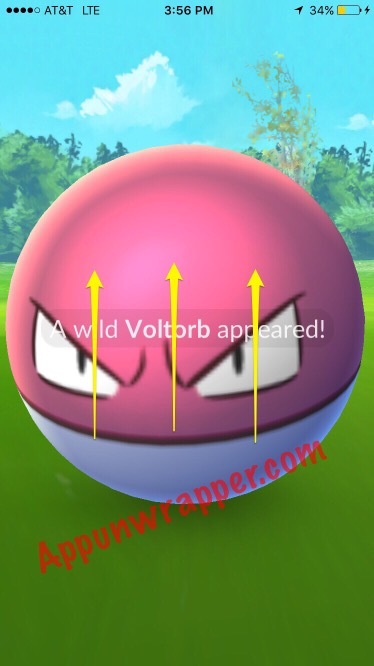 Another trick you can try is swiping up at the Pokemon while it’s zoomed in, before the Poke Ball even appears. I got my first Excellent Throw that way. NOTE: A lot has changed in version 1.1.0. See my thoughts on it here. See my main walkthrough guide here. See my evolution guide here. See my gym guide here.